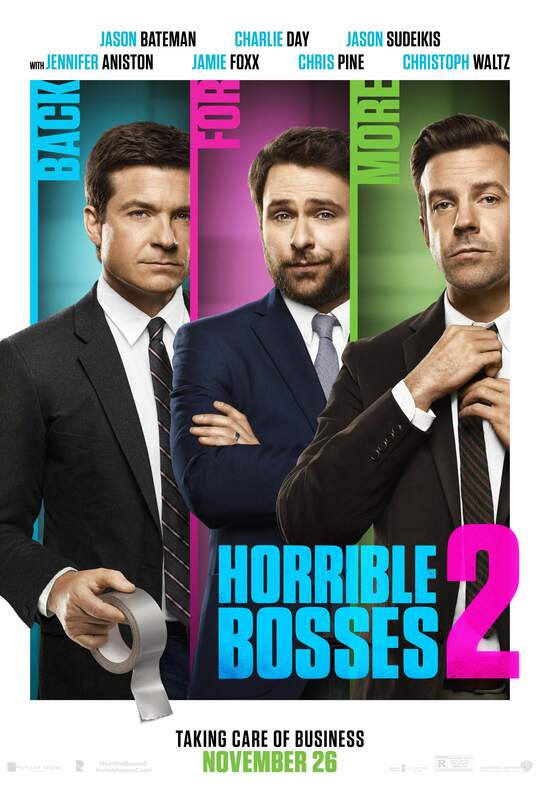 HORRIBLE BOSSES 2 Opens November 26! Enter to Win Passes to the St. Louis Advance Screening! Enter for your chance to receive a pass for two to a special advance screening! In order to enter the contest, e-mail us and tell us why you can’t wait to see the movie! No purchase necessary. Void where restricted or prohibited by law. At the screening seating is not guaranteed and is available on a first-come, first-served basis. Refer to screening pass for further restrictions. Screening pass winners will be drawn at random and notified via email. Limit one (admit-two) pass per person. Must be age 13 or over to enter. Screening will take place Thurs. Nov. 20th at Ronnie’s 20.